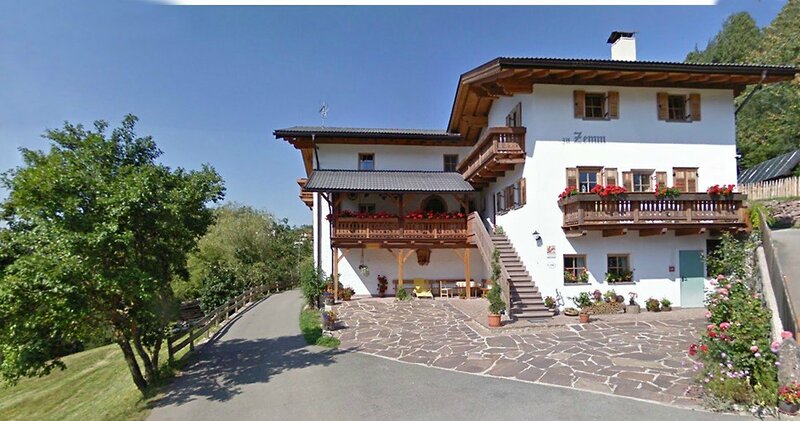 The Zemmerhof farm is a South Tyrolean house with keeping of livestock, which is located at an altitude of 1.070 metres a.s.l. 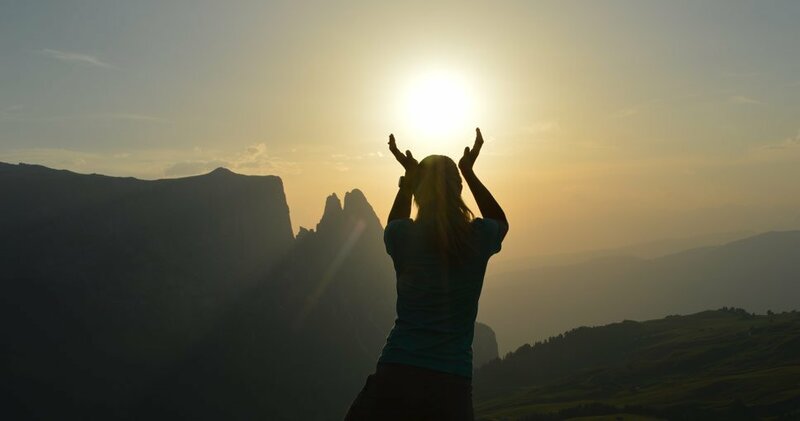 and will welcome you to spend an adventurous holiday in the Dolomites. 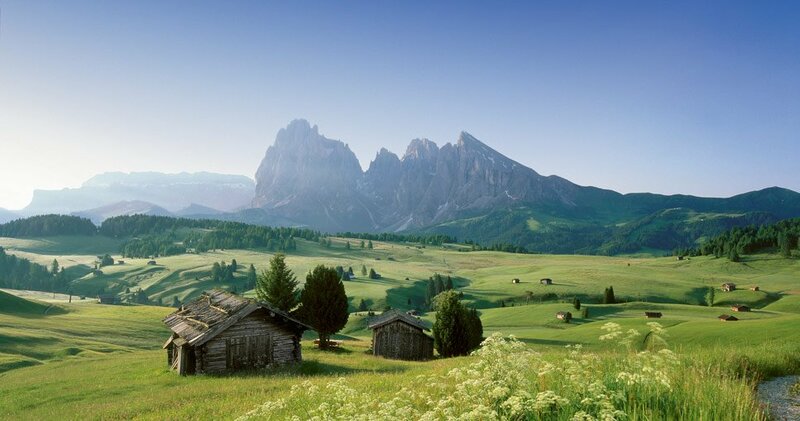 The farm is located between the towns of Castelrotto and Siusi allo Sciliar, in front of a wonderful mountain view. 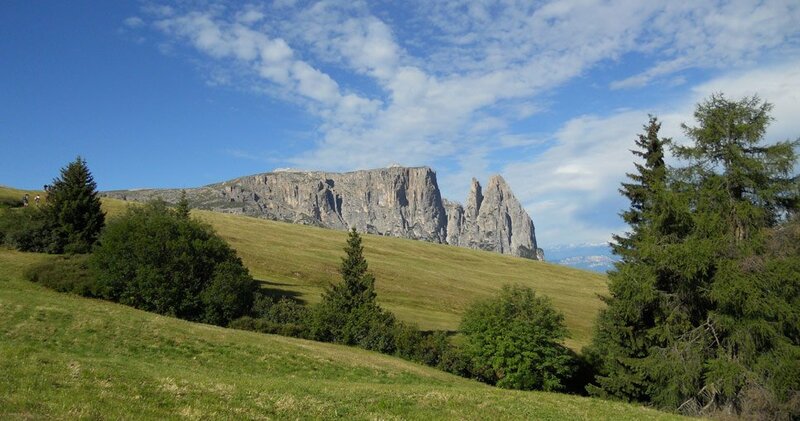 The steep rocky peaks of Catinaccio and the imposing mountain massive of Sciliar create an impressive scenery for your farm holiday with breakfast at the Zemmerhof farm. 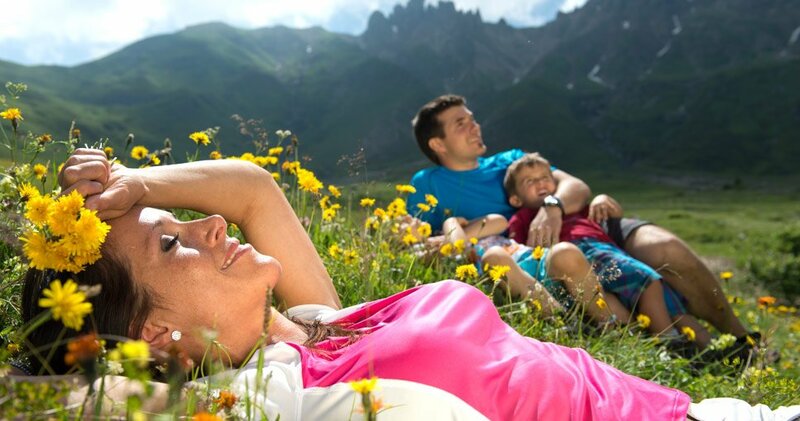 The farm is situated on a sunny slope, far away from the major roads. This is one of the most ancient farms in the region and was built already in the year 1545. 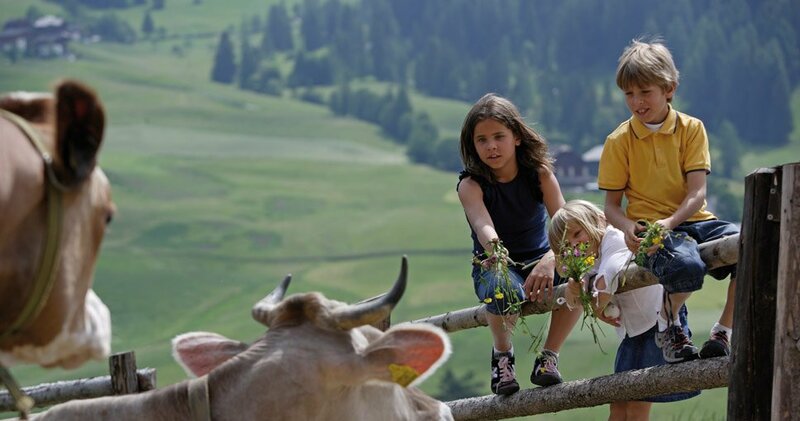 During your farm holiday with breakfast at the Siusi allo Sciliar you have the opportunity to get in contact with the multifaceted rural life. The farm hosts a lot of animals. Besides cows and calves there are also pigs, gooses, cats, chickens, rabbits, ducks and a dog. 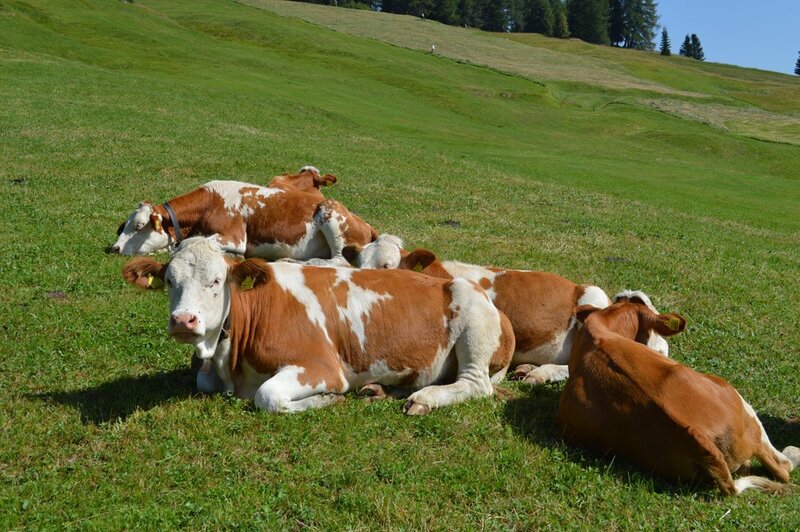 A lot of products are produced directly at the Zemmerhof farm and in the morning you can find also a lot of tasty farm products at the rich buffet. 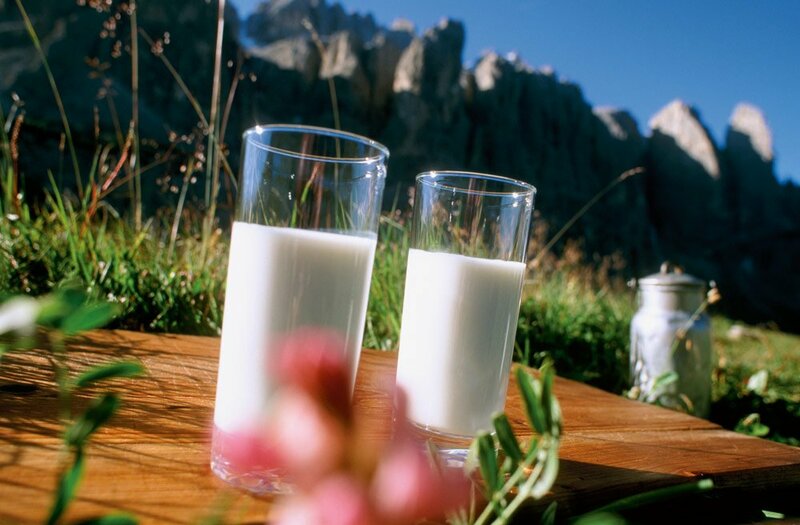 We would be pleased to offer you fresh eggs from our hens and milk from our cows during your stay at the farm and, upon request, we offer you the breakfast service with various home-made products. 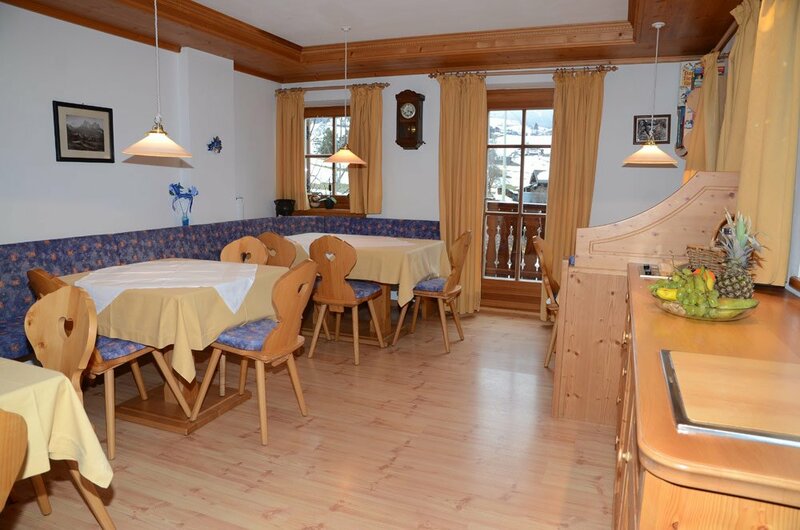 The quiet position of the Zemmerhof farm is ideal for a pleasant farm holiday in front of a high alpine scenery. 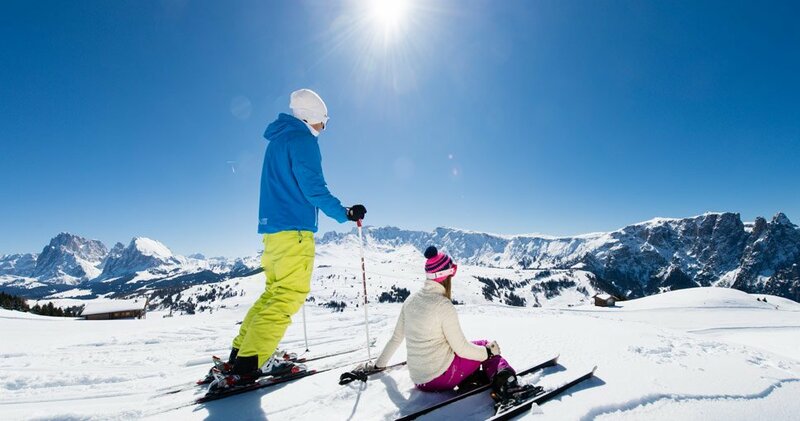 1,5 kilometres far away you can reach the town of Siusi allo Sciliar, where there is the valley station of the Siusi Alp orbit. The house is only 2,5 kilometres far away from Castelrotto. 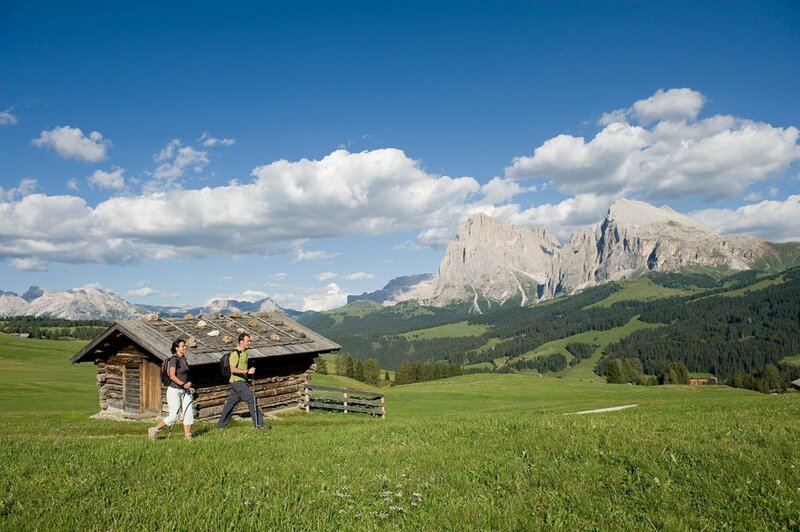 During a walk you can visit our own Alp, that is located at an altitude of 1.480 metres on the Siusi Alp and in summer is administered by “granpa” Gustl. 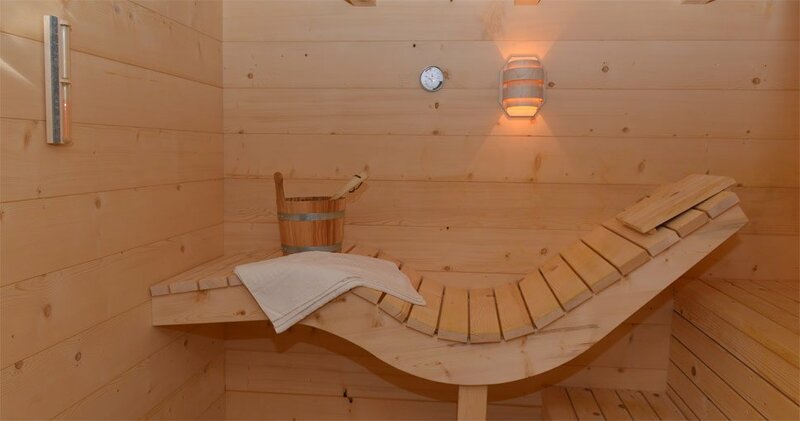 In the farm sauna you can spend relaxing hours after an adventurous day in the mountains, while the big garden of the Zemmerhof farm will invite you to relax and to have a sunbath during hot days.